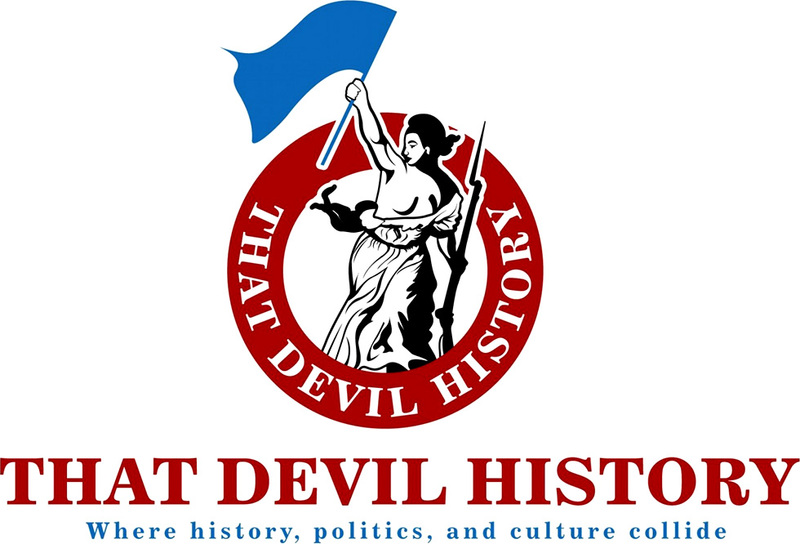 Published September 20, 2013 at 624 × 352 in “American Pickers” and Buying Nostalgia in the U.S.A. 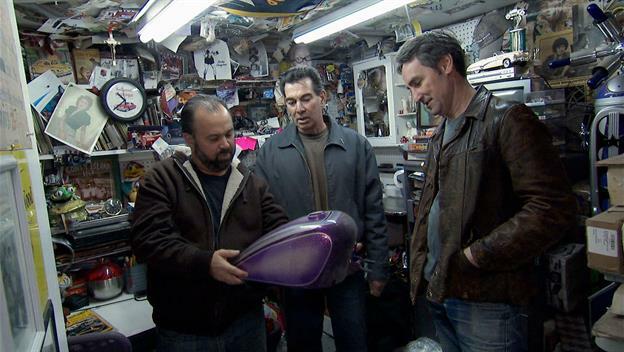 The “American Pickers” haggle with a collector over an old motorcycle tank. In the background: lots and lots of junk.